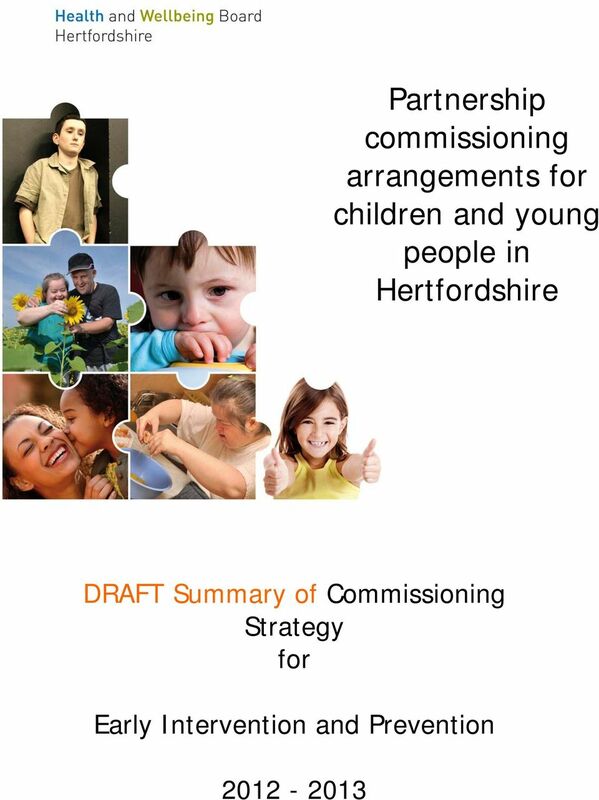 Download "Partnership commissioning arrangements for children and young people in Hertfordshire"
CHILDREN & YOUNG PEOPLE'S INTEGRATED SERVICES PLAN 2012-2013 Practitioner Version, Young Persons Version, Parents/Carers Version. 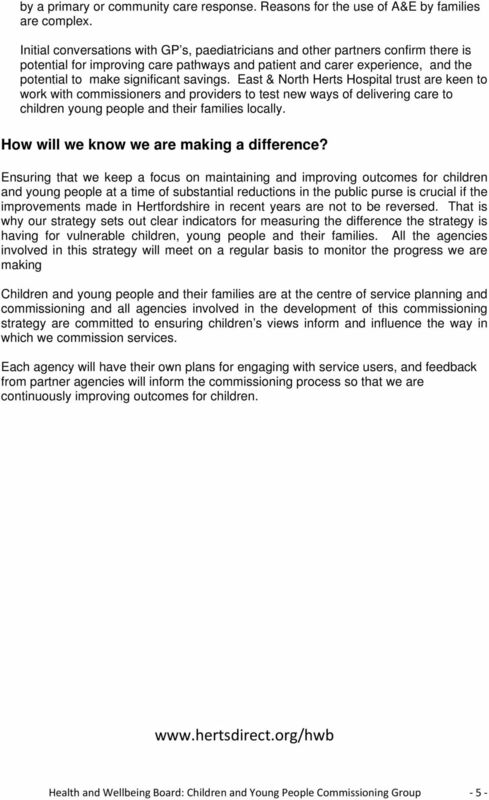 This document is about children and young people s services in Stirling.
. Alcohol Focus Scotland. 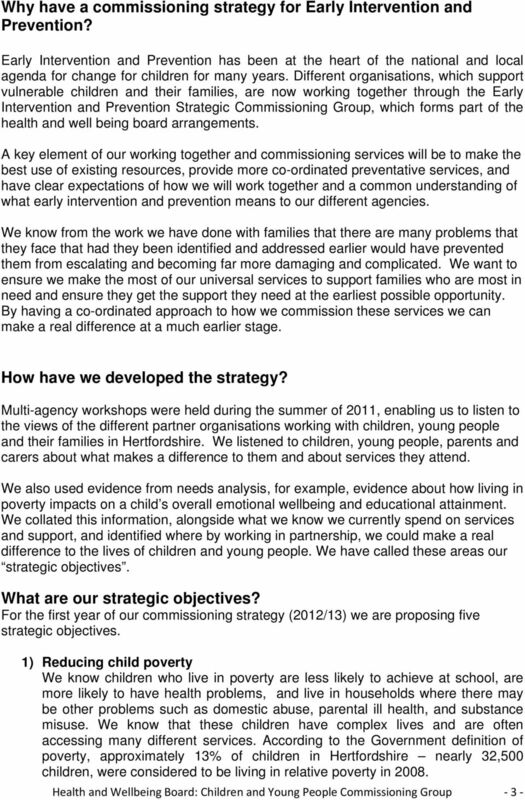 Response to Tackling poverty, Inequality and deprivation in Scotland Introduction Problem drinking and social groupings. Alcohol prob.lems affect people from all social groups. 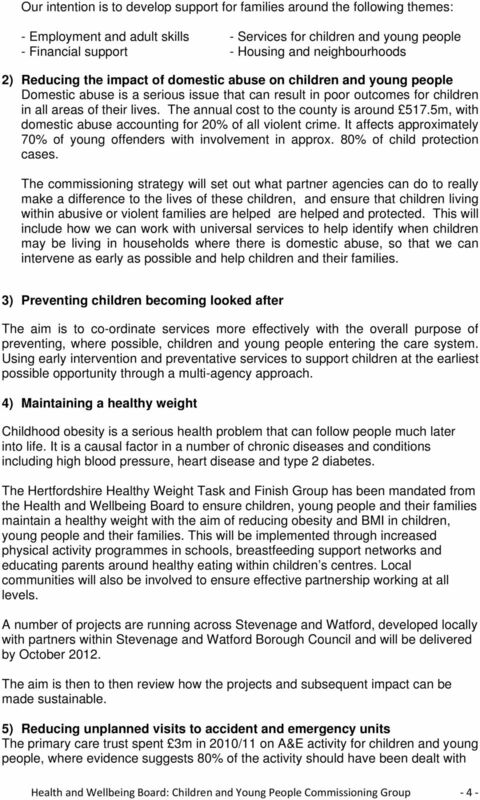 What are the PH interventions the NHS should adopt?